Looking for a new vacuum? 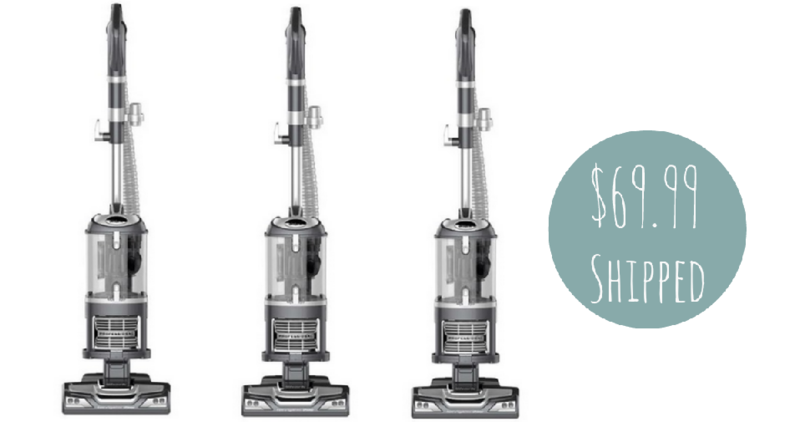 You can grab the Factory Reconditioned Shark Navigator Lift-Away Vacuum for $69.99 shipped. This is regularly $149.99 so a fun savings! This is a lightweight 2-in-1 Lift-Away upright vacuum with a detachable canister for portable cleaning power. It gets some great reviews too.Offer valid through today only. Shipping is free.